Want cleaner air, increased natural beauty and more local wildlife in and around Montréal? Tree Canada is on a mission to crowdfund the greening of five urban spaces across Canada with more than 4,000 trees and Mont Royal in Montréal is one of those five spaces! By making a donation to plant urban trees with us on National Tree Day (September 26, 2018), together we can green Montréal. Come and take part in planting native tree species in the stunning Mont Royal to combat the regeneration of invasive species. We will be establishing a healthy population of native trees that will not only enhance the natural beauty of the city, but also provide shelter for wildlife and offset carbon emissions. 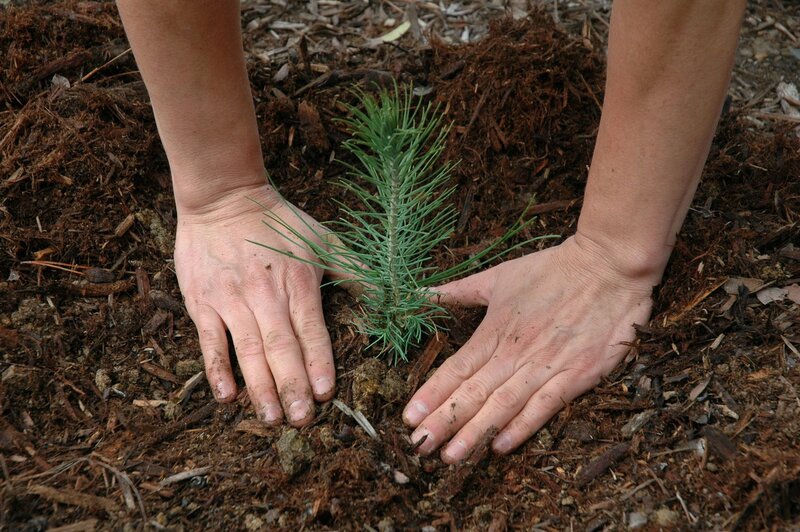 Our Tree Planting Challenge is an opportunity for our communities to come together and plant over 4,000 trees in five parks across Canada from Montréal, QC, St. John’s, NL, Markham, ON, Winnipeg, MB to Coquitlam, BC.